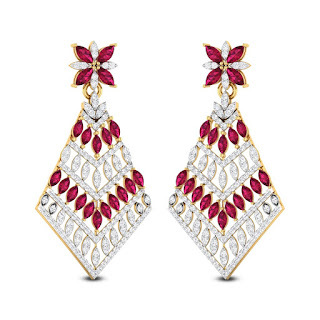 Explore which pair of earrings will best compliment your features. 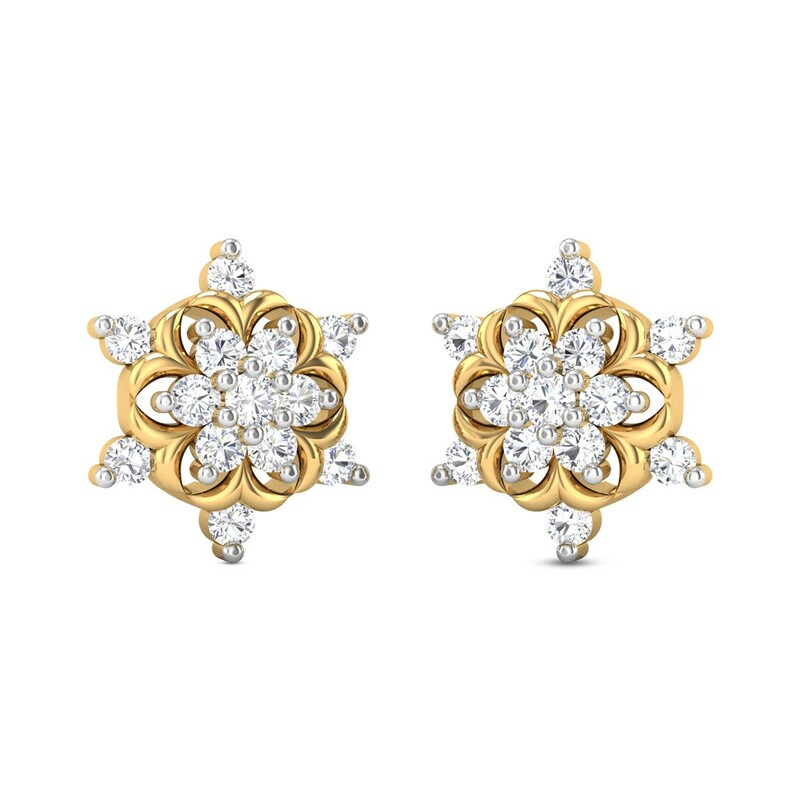 The right earrings will draw attention to your face and enhance your most attractive qualities. Although small in size, earrings have a major role to play in your entire ensemble since they sit closest to your face. It's not enough to match your earrings to your outfit; it's equally important to consider if their length, shape and design match the shape of your face, if you want to look fabulous from head to toe. For instance, round hoops soften the angles of a rectangular face while long and thin earrings balance out the curves of a round-faced woman. Every person's face is different unless you're an identical twin! However, the vast majority of faces fit into one (or more) of several categories. These facial categories are: Oblong, Heart, Square, Oval, Round, Triangular, and Diamond. Keep your measurements handy and continue reading to determine which category (or categories) you fit into! Refer our previous post to know how to identify face shape. 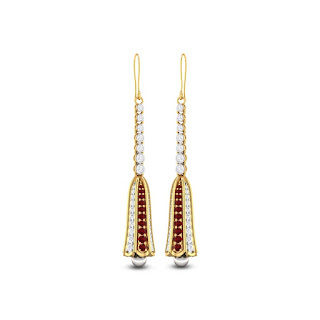 Long drop or dangle earrings will elongate your face and make it look slimmer. 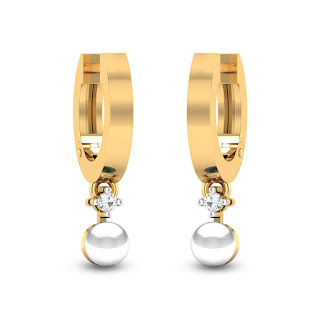 Avoid large circular earrings, hoops and button studs which only emphasize the roundness. 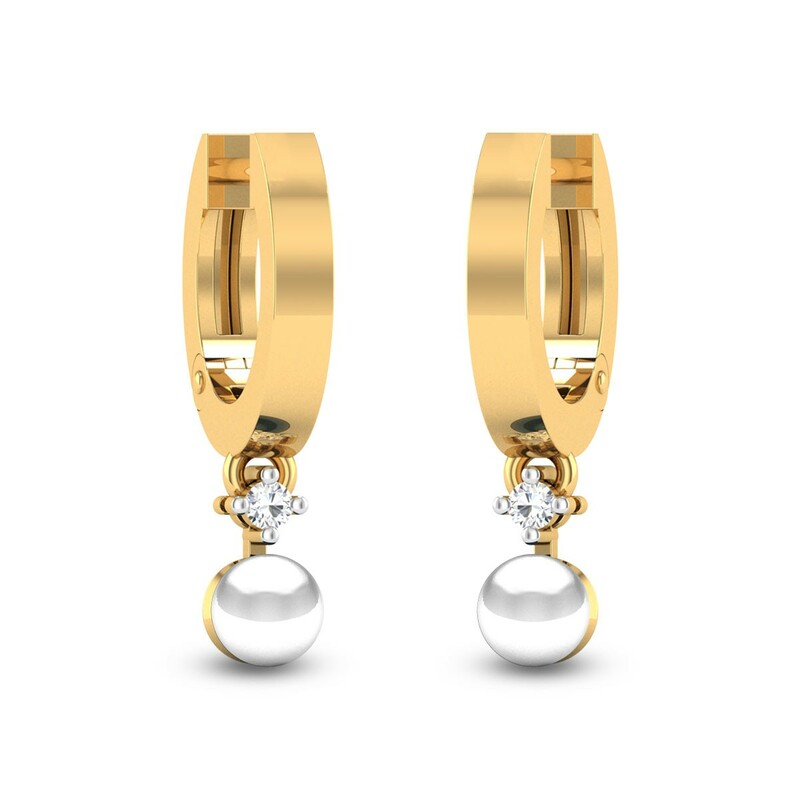 Also, stay away from drop earrings with a dangling round disc as the roundness will make your face look rounder. If you have long, thin faces choose earrings that emphasize the width of your face. Studs, clustered earrings, short dangles, hoops will be a better choice. Any time of round earrings will widen your face, and make it look fuller. Women with wide square jaws need to soften the hard edges of their face. Oval shapes soften things up, and circular earrings and hoop earrings work well too. Stay away from square studs or any kind of earring with a square as it only reinforces your square shape of face. 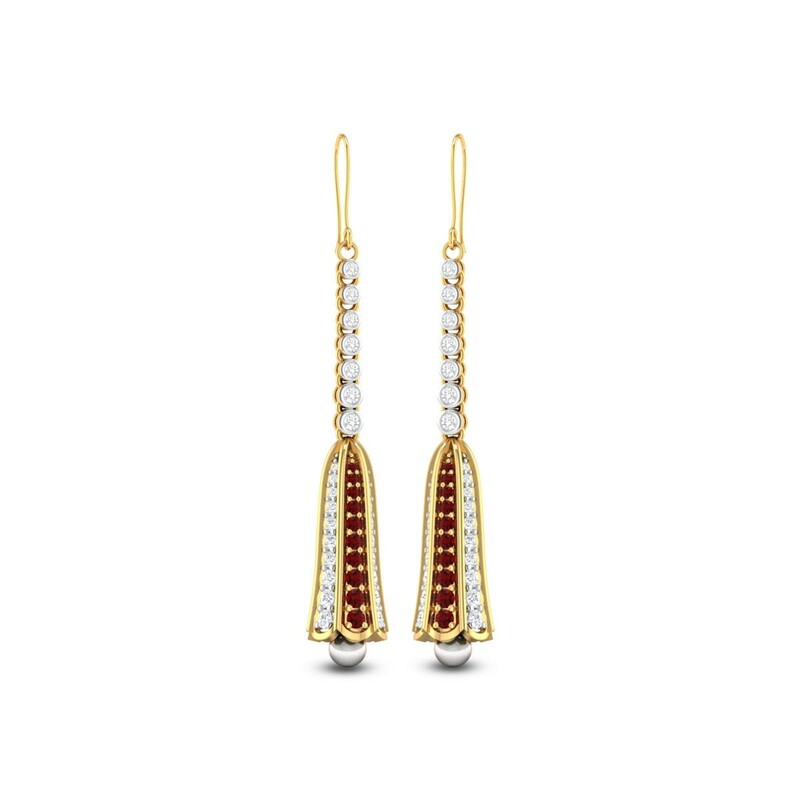 Women with diamond-shaped faces should look for earrings with long, elegant curves. Both dangle and hoop styles accentuate this type of face. Choose earrings with soft curves to minimize any sharpness around the cheekbones or jaw line. Those individuals with diamond-shaped faces should avoid wearing dangle earrings that also feature a diamond shape. These pieces will make the lines of the face appear exaggerated and are not generally flattering. Oval Shaped Face: Lucky you! You can wear almost any shape, but triangular earrings or simple studs will show off your lovely cheekbones best! Without earrings your outfit or make-up will not get fulfilled. So when you are buying earrings give preference to your personal style and choose earring which suits your face shape. 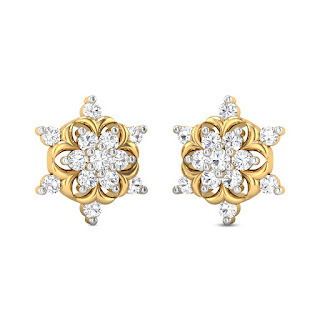 Highlight your face shape with right earrings to draw attention on your beauty.